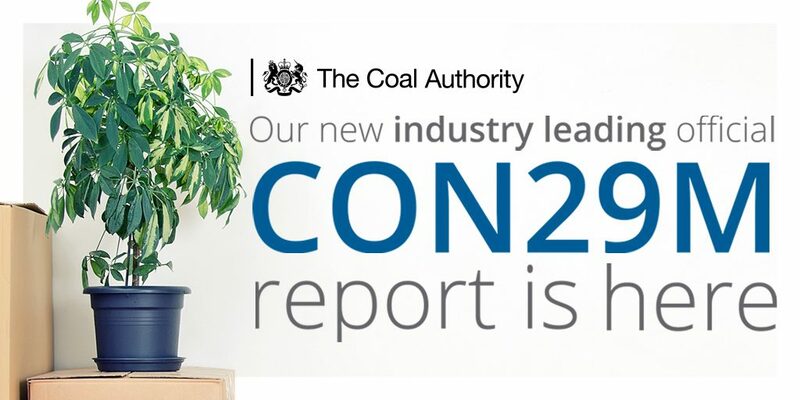 We are proud to announce the launch of our new and improved official CON29M coal mining report. A vital and trusted tool for use during the conveyancing process, our industry leading report provides accurate information and reassurance when purchasing a property on the coalfield. Our newly improved report highlights key information specific to a property, at a glance – enabling faster and better informed decisions. Purchasing property on the coalfield is a subject that is often misunderstood and misrepresented in the media. So how after nearly 25 years do we continue to provide positive reassurance about buying property on the coalfield? Clare Tasker our commercial reports team explains: “There are a lot of myths out there about the coalfield. We are here to provide peace of mind to home buyers and to support the conveyancing sector to aid the completion of prompt and efficient property transactions. Since we were established in 1994, we have continued to manage the effects of past coal mining, to protect the public and environment across the whole of Britain. So it’s no surprise that we’re known as a trusted provider of coal mining reports and advisory services to the legal and property sectors. To this day, we place keeping people safe and protecting and enhancing the environment at the heart of everything that we do – which explains our passion for using our coal mining information and in-house expertise to support the property market. Our dedicated team is on hand to support you and answer any queries you may have – this includes providing sample reports and further product information. To contact a member of our team please email groundstability@coal.gov.uk or call 0345 762 6848.